I have a hot date on Saturday night and I am SO excited! It’s my first time alone with the guy. I can’t spend enough time with him. He’s sweet, handsome, and great company 🙂 Who could ask for more? Will keep everyone posted on how it goes! I got WAY more done today than in a usual day. Go me! Cleaning, gym, taxes, groceries, cooking, and Netflix movie! People were making fun of the ice day, but it’s serious around here. People don’t know how to drive or act in it and it causes more problems. That’s why everyone needs to stay at home. Today is my grandmother’s birthday, she would have been 94. AIP is going well. I don’t miss everything quite as much anymore. My foot still aches from the futon incident. It didn’t hurt during the race though. My fingers are crossed that the chafing I developed during the race doesn’t scar! It was BAD! And yes, there was Body Glide before the race. My dad is leading a 4 day retreat right now for church. I am so proud of him and all of the dedication and hard work he’s put in. I finally wrapped Evan’s Birthday gift, which was ordered in November. Fingers crossed no one else buys him the same thing! Pat Green, Tore up from the floor up, Galleywinter. Whatever you want to call it, whenever you may have been involved in it, one thing was for certain. Love of the music. And a family of friends. Some of my oldest friends and acquaintances came about from Galleywinter or from someone I knew from there. I look at half my facebook friends and they are from GW. Many of which are from college days. My first friends in Austin were ones I met at shows from GW. And yes, Dan and I were both part of all of them before we met. I don’t know what prompted me to write about Galleywinter or even head back over to check it out. But I do have a lot of great friends that came out of Galley and even better memories. If that one isn’t healthy, none of your others will be. You need to value yourself enough to not settle for less than you deserve. To look at a situation that is not bringing you what you need out of life, and be able to say “I deserve better, dammit.” To walk away from what doesn’t make you happy or grow you as a person. It has been said that we only accept the love we think we deserve, but the beautiful part about your thoughts is that you can control them, they don’t have to control you. 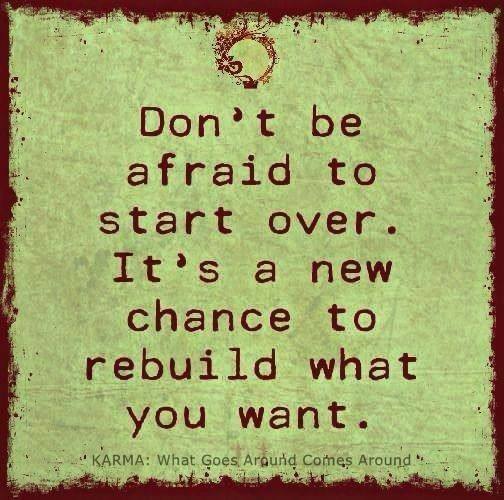 You can be happy, if only you decide to be. 20th anniversary of the race. I believe this was my 4th time. 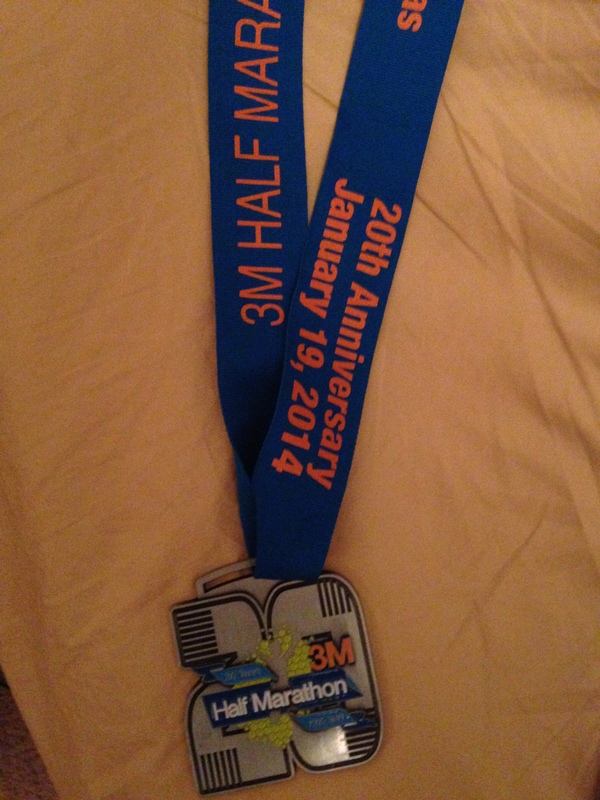 3M was my first half. 3M is also my standing PR (2012). I didn’t go. I’ve been before. It’s small and uninteresting to me. They allow packets to be picked up by waiver (which I love), so my mom got mine. I am pretty much going to whine every year until they start giving full size boxes of band-aids again. It’s still the best swag bag you can get. Tons of 3M products. 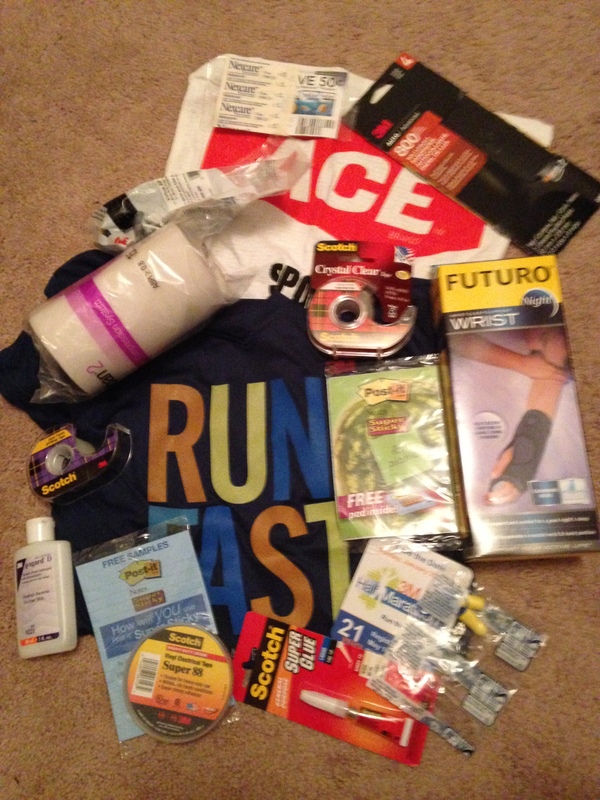 Sandpaper, tape, safety glasses, wrist brace, towel, earplugs, post-its, hand sanitizer, medical support wrap roll, a sample pack of band-aids, super glue, electrical tape. And the tech shirt. My standing PR is on this course. That was 2 years ago, which was the last time I ran the race. They changed the course last year again but changed it back to the 2012 course. It’s billed as flat and fast. I thought it was in 2012. In 2014 it didn’t feel flat at all. 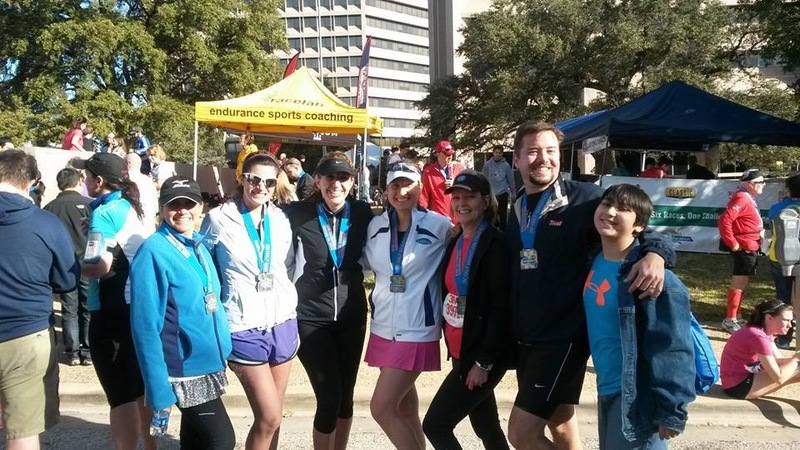 The course offered water and sports drink about every 2 miles. In the middle our friends at Clif (parent to LUNA) had gels. This year the course also had baby pools on the course to throw your wrappers in! I loved that. I only take gels at water stops, so I never have to worry about littering. The Clif stop unfortunately wasn’t near water for at least another mile. There were actually protesters at the start and midpoint of the race. Apparently 3M kills forests. Last time I checked, so did every other company in the world. The only thing I worried about was they were on a bridge over the course at the midpoint, I am glad there was a cop watching them, I didn’t want anything thrown on me. And I am pretty sure their pre-printed signs were not recycled! Hypocritical much? The new trend in Austin is to have food trucks come and sell you food after the race. I don’t run with money and I also don’t throw any in my drop bag. Just as well, I almost never eat post race food anyhow. There was enough at the finish for the average runner. Bagels, bananas, oranges, and chips. I took a banana, an orange, and a bag of HEB brand Doritos. A few of my favorite things. 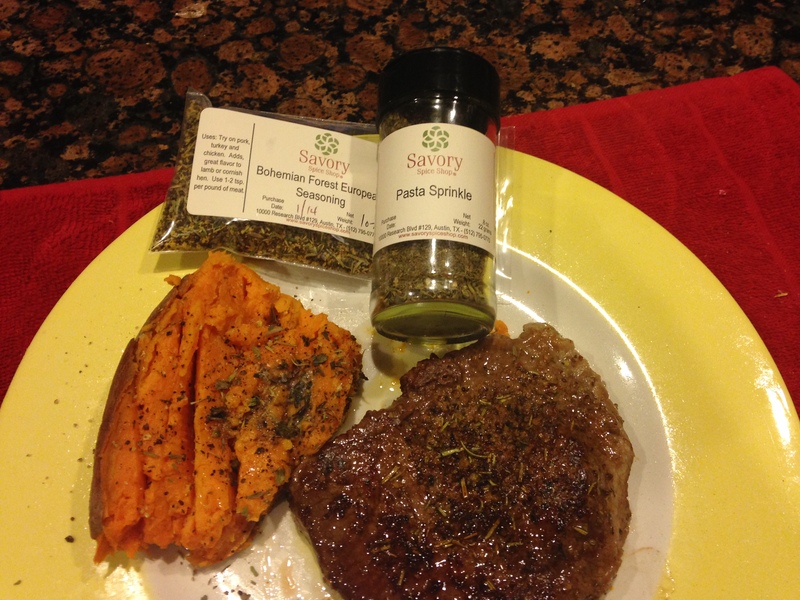 Steak, sweet potato, and Savory Spices! Sweet potato baked and topped with butter and Savory Spice’s Pasta Sprinkle (I love it on everything). Steak coated with EVOO and Savory’s Bohemian Forest spice for 8 hours before cooking. I cooked enough for 2. Since there is only 1 of me, that means tasty leftovers!